Layers of Fear is a frightening descent into madness. You begin the game alone in a Victorian Era house on a stormy night. Your objective: to finish your masterwork. The player is a painter who has fallen on hard times as of late. His wife and kid are nowhere to be found. You must discover what has befallen his family and himself as you work to uncover clues and finish your painting, the magnum opus. This game can be described as a horror ‘walking simulator’, meaning the majority of the game is spent walking around rooms in first person view. 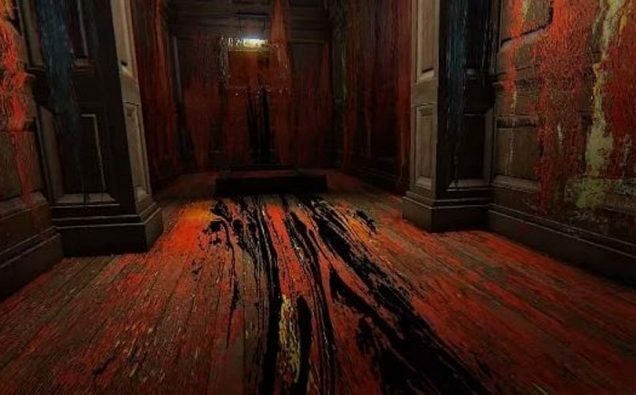 Unlike other ‘walking simulators’, in Layers of Fear the rooms can and often do change when you turn the camera. This makes for a few good jump scares as objects will suddenly be right in front of you. Your prosthetic leg, which is slightly to long, makes the camera shaky and uneven. (You can turn off head bob in the options menu.) 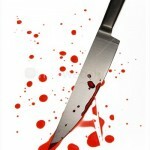 After you explore the house initially old rooms will become unfamiliar. The painter seems to be suffering from a severe case of schizophrenia. 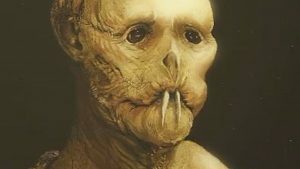 This results in the house becoming warped as you explore the inner workings of his mind until you collect a horrific object to use in the painting. Do this six times and the painting is complete, or is it? For the most part the game is well designed. There are some simple puzzles to complete and they rarely get in the way of the sense of dread you will be feeling whilst playing. Part of the fun is in discovering the different ways you can interact with each room and most times it works. My only major complaint is a room near the end where you have to find checkers pieces multiple times while the room changes. This can become frustratingly time consuming and your objective isn’t made clear. 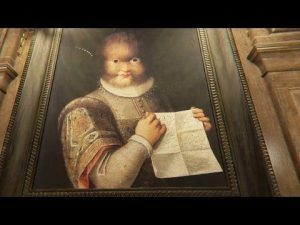 When it works, Layers of Fear is a fun little horror game with enough going for it to recommend it. The scares are there. The uneasiness is there. At its best it can make you feel as if you are going mad. At its worst it becomes a little bit tedious. This is a game I would like to experience in VR, but alas there are no plans to bring it there. 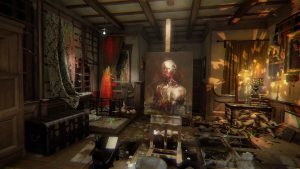 Layers of Fear is available for PS4, Xbox One, and Windows PC.